If you like adventure and love to drive really fast, chances are you already know what a radar detector is. 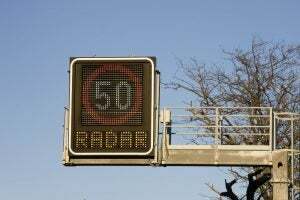 But if you don't know by any chance, the radar detector is a device that allows you to detect if your car or motorbike speed is monitored by police using a radar or laser gun while driving. This allows you to respond in time. But buying and owning a radar detector is not enough, you must also know how to use a radar detector properly. Using radar detector can allow you to reduce car speed in time to avoid ticketing. This is a commonly used device by motorists who love to speed or race with others. The radar detector works by detecting various wavelength signals from the long distance that are used by speed detectors, mostly Doppler-based radar devices. Enough with the basics; let's move on to the most important question—how to use a radar detector? If you want to avoid a speeding ticket, you must have a radar detector. Most people buy it once they already got a ticket, but it is better to act proactively, right? However, a radar detector is not a simple device. You must have a clear idea how to use it before you run into trouble with the law enforcement once again. First, you need to understand what it does. It is a device that only tells you about the signals it detects. It is you who need to translate the information and respond accordingly. Simply put, you also need to pay attention to what your radar detector is telling you. What do you need to do after buying your first radar detector? You need to mount it in your vehicle, so where to mount it? Even though radar detectors come with detailed manuals that also tells you where to mount the detector, the most common place most people use to mount the detector is at the center of the windshield. That is the first mistake that car owners commonly do. The windshield is simply too high to detect laser guns used by police. While it can detect radar guns, it will fail to detect a laser gun. Police use laser guns to target the front license plate, which makes the laser rays too low for the radar detector. Mounting radar detector in the middle of the windscreen is also bad for your view as it obstructs your vision. It also adds risk to your safety as you have to take eyes off the road to check it when it gets activated. And above all, the chances are, if you left it in your car, you would not find it when you get back as it will be too exposed to thieves. Not only that, but police can also see that you are using a radar detector. Simply put, it is not a good idea to expose to the world that you are using a radar detector. So what it the best practice? 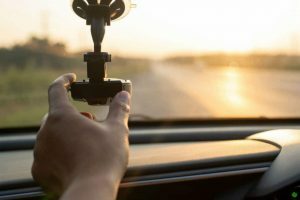 The best practice is to mount it low, use a Velcro to place it on the dash or use windshield mounting brackets to mount them low on the windshield. This will allow your detector to also pick laser guns along with radar guns. Also, make sure that the radar detector is easily accessible from your driving seat. You must easily reach the mode and volume controls while driving, as stretching while driving can take your eyes off the road. It is a useless device if you can't understand what it is telling you. To make it work best for you, you must have a clear understanding of signals, alerts, and correct modes. Weak signal is often ignored by the drivers which is a common mistake and often result in a speeding ticket. Detectors alert by showing you signal strength and band, so what are these? X band: This is the traditional and older radar band used by police in most of the US states. This is also one of the bands with the most number of false alerts, but nevertheless, you must respond properly when your radar detector detects this band. 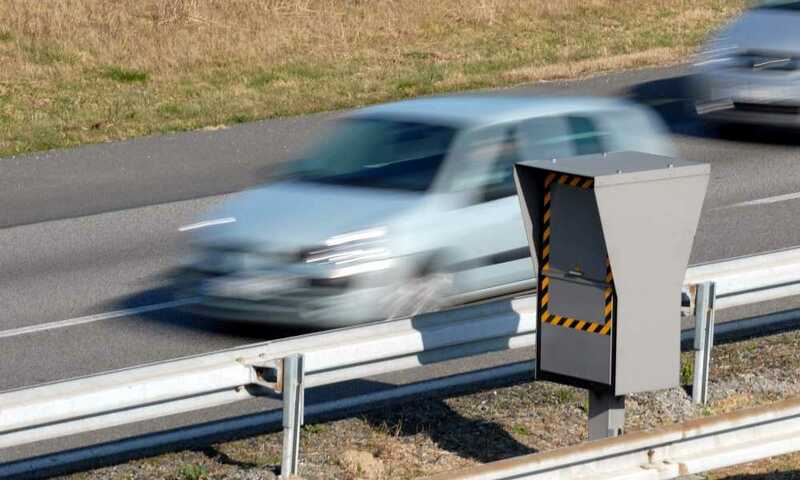 K band: Almost one-third of the current radar guns used by the police use this band, so if your detector alerts you against this band, it is better to decrease your car speed. Ka-band: If your radar detector shows this band, it is better to respond immediately as this is the most common band used in radar detectors by police. Laser: Laser guns are becoming more and more common with police. Sometimes, your radar detector can misread reflection of bright sunlight as a laser, but false alerts are very rare. Next, you need to look into the signal strength that is displayed in the form of a graph, or row of lights. The higher the graph or more the row of lights, the higher the signal strength, and closer the police detector is. Next step is to understand modes because if you are not using the correct mode, you will be interrupted by false alerts. If you are driving in a city, use the city mode. The city mode reduces the sensitivity of the detector as there are a lot of wavelengths and signals flowing around in a city. This will allow you to drive with a relaxed mind. When you are driving outside the city, use Highway mode. By doing this, you can increase the sensitivity of radar detector to cover the longer range. This mode is also maximum performance mode. In the modern radar detectors that come with a smart GPS feature, you can also have an auto mode, which switches between the highway mode and city mode based on your vehicle's GPS location. We are sure you now have a clear idea on how to use a radar detector. 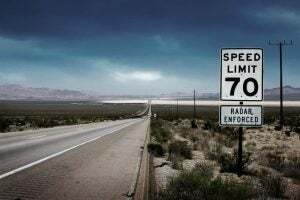 By keeping these simple tips in mind, you can avoid police tickets easily using a radar detector. 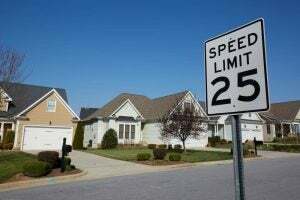 Indeed, it is a valuable device that can save you money, time, and a great deal of hassle, but still the best way to avoid the trouble is to drive safely and stay within the speed limit.